Co-op and internship students are fresh faces and minds able to bring in ideas and work hard, but they may need some extra guidance and encouragement to be as effective and productive as possible during their work term. Here are a few simple ways you can help them fulfill their potential as a member of your team. Getting coffee and setting up boardrooms isn’t much of a learning opportunity, and assigning a random assortment of menial tasks can lead to disengagement. 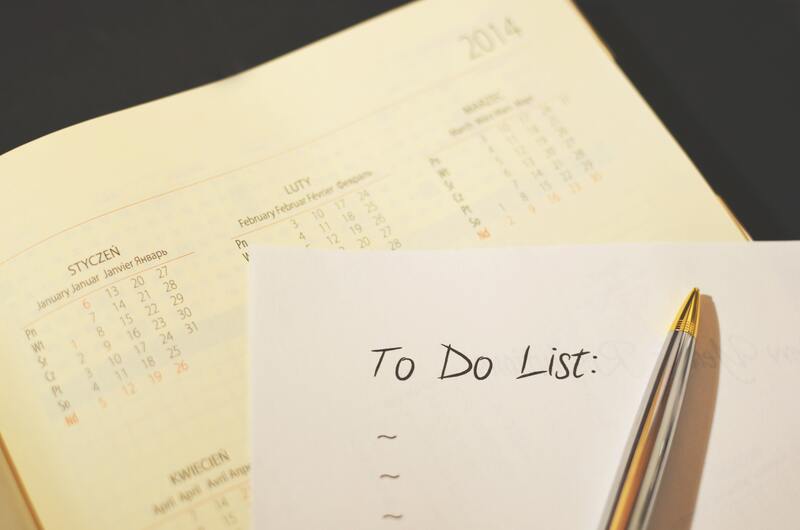 Providing your student with a list of meaningful work and deadlines (think of a course syllabus they would receive at school) will allow them to plan and work on tasks efficiently. You may need your co-op/intern to help you set-up for meetings or maybe make the occasional coffee run to keep morale and caffeination high, but this isn’t the best use of their skills and education. Students want to apply what they have learned to the workplace and make valuable contributions. Give them the opportunity! If nothing else, help them see how even the smallest tasks fit into the big picture of a company’s success so that they can understand how they are helping the team achieve on larger goals. Every supervisor and co-op student is unique, and so are their respective management and communication styles. In order to ensure greater accuracy and quality of work, provide detailed instructions and explain your expectations to help them deliver on tasks more effectively. Students will apply what they are learning on the job to the subsequent tasks assigned. Without proper guidance, context, background info, or an example if available, the student may have to guess their way through, which may lead to a different result from what you wanted. Another way to ensure the accuracy and quality of the student’s work is to be available to answer questions that they may have as they work through a project or task that’s new to them. 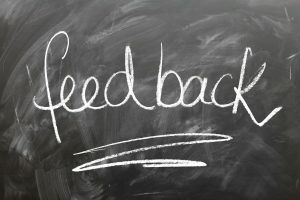 Feedback is critical for a co-op or intern student’s learning, so constructive criticism and advice on how to improve should flow openly and happen on a regular basis. Feedback will deepen the student’s understanding of what they are accountable for, allow them to grow, and help them to succeed in the workplace. This reinforcement of what needs to be worked on along with recognition of achievement will allow the student to hone their skills, take pride in their work, and deliver the best outcomes possible. 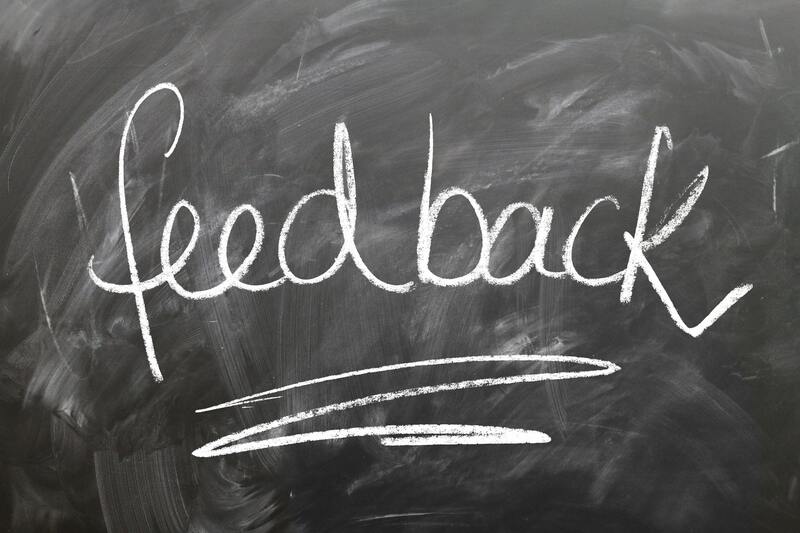 Be sure to give Management Career Services feedback on how the student employee is doing at the Midterm Review and Final Evaluation points of the work term, so that we can help them learn and improve from your recommendations. A student employee brings with them an outside view and potential for fresh ideas. One of Canada’s most innovative research universities, Dalhousie students are currently being taught the latest concepts in their field of study and may be able to suggest ways to directly apply them or give a fresh perspective on a project. Providing the proper training and onboarding as well as taking the extra steps noted above, will set your student employee up for success and ensure a more productive and valuble experience for everyone involved.